Free Shipping. P.W. 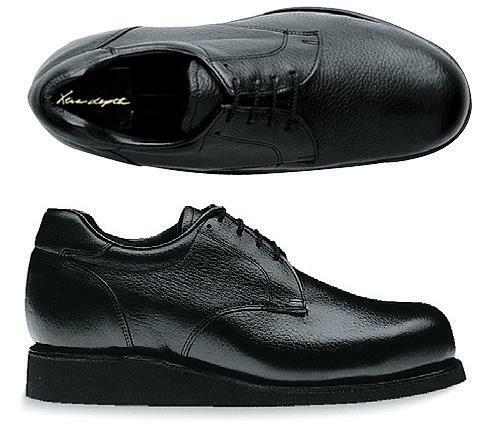 Minor "LP" is a premium, top of the line orthopedic dress shoe. "LP" is part of P.W. Minor's Xtra Depth« collection providing a removable insole for custom orthotics. It encompasses an Ultra Soft« lining which features an anti-microbial fabric that wicks away moisture. It's steel shank and long inside counter provides added stability and support. Free Shipping on The P.W. Minor Lord Pillow Back Super Depth, Wide Shank. 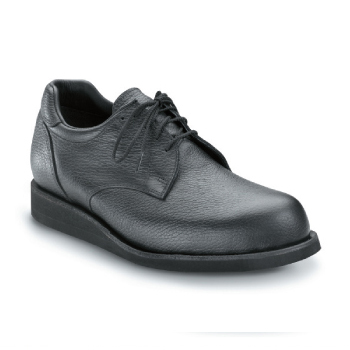 The Lord Pillow Back SD, WS is PW Minor's best selling dress style and it comes in lace, strap, & steel toe versions. Click link to see all the other PW Minor Lord Pillow Back Styles.